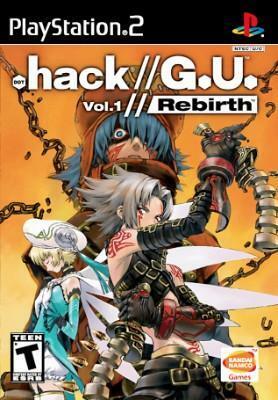 .hack GU Volume 1 Rebirth 85+ VGA Gold Graded PlayStation 2 PS2 Mint Limited Ed. .hack //G.U. Vol.1//Rebirth (PlayStation 2) CIB FAST FREE SHIPPING!!! Dot Hack//G.U. Vol.1 Rebirth - Sony PS2 Action-RPG Complete!